Birthday, Group or Corporate Events. 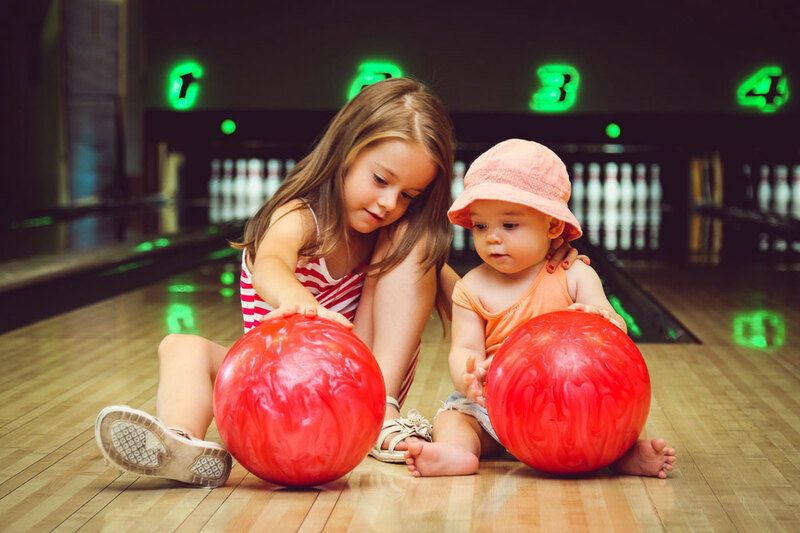 Free Bowling for Kids All Summer. 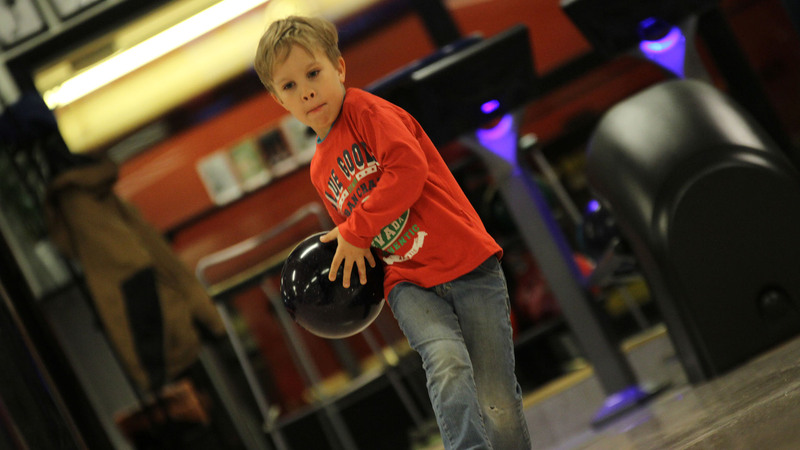 Pleasant Hill Lanes is a family owned and operated bowling center. Opened in 1962 by Robert Maclary, who envisioned bringing wholesome family entertainment to Wilmington, DE. Bowling is fun for the whole family. Everyone can bowl, nobody has to sit on the side line. EXPERIENCE A WALLET-FRIENDLY WAY TO ROLL. LEARN MORE ABOUT OUR AMAZING SPECIALS! 2019 Summer Leagues Now forming ! 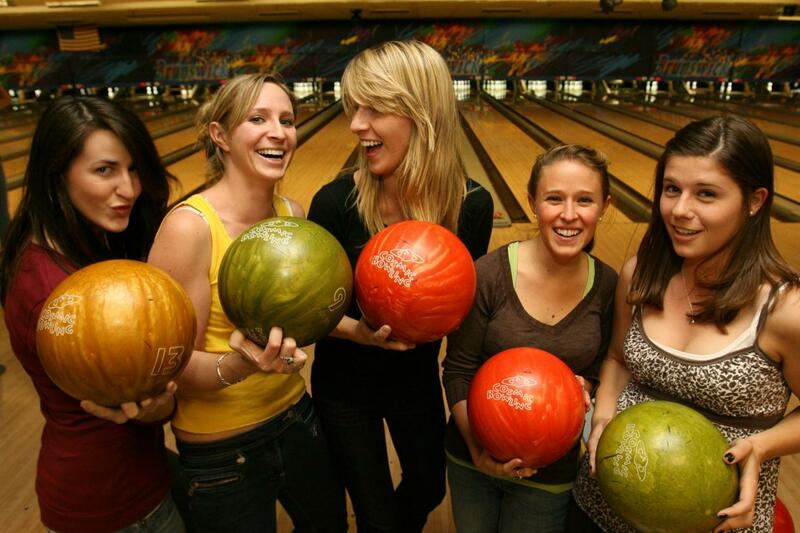 Bowling is the perfect team-building activity. 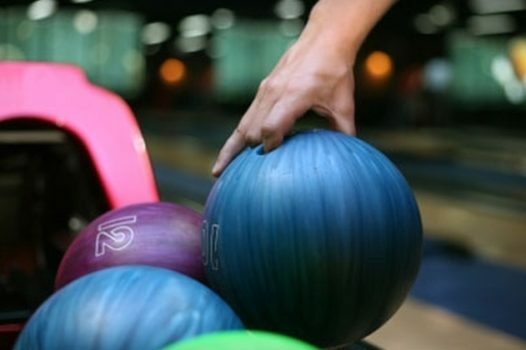 With 24 bowling lanes, Pleasant Hill Bowling Lanes can accommodate up to 168 bowlers at one time! 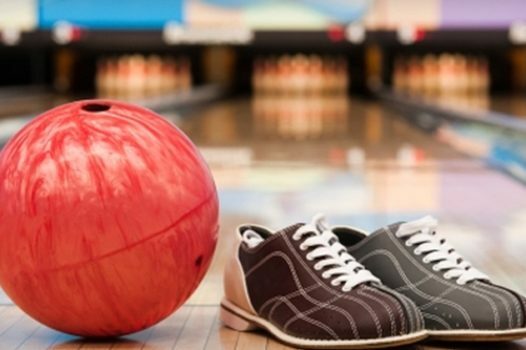 2 Hours of bowling only $6.95 per person when purchasing one of our Special Event Buffet Packages! 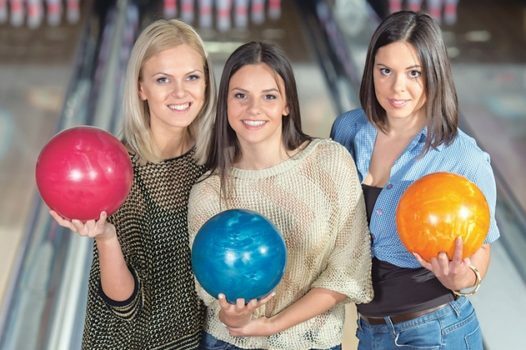 Bowling is the perfect team-building activity. 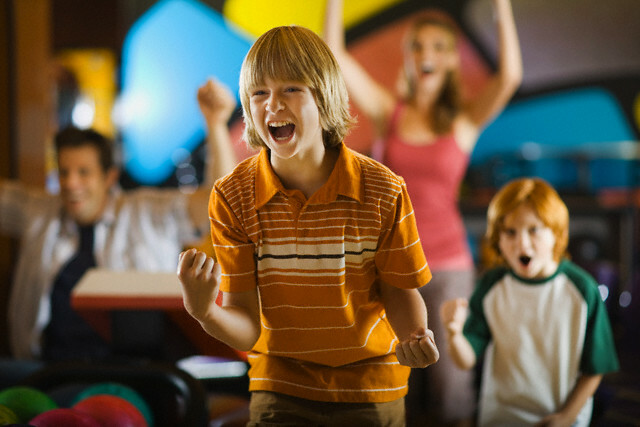 With 24 bowling lanes, Pleasant Hill Bowling Lanes can accommodate up to 168 bowlers at one time! Pleasant Hill Lanes is your premier facility for corporate outings, team building, youth events, fundraising and much more! Our team of event planners are ready to help you organize and book your next event! Subscribe to our mailing list for latest updates and more!